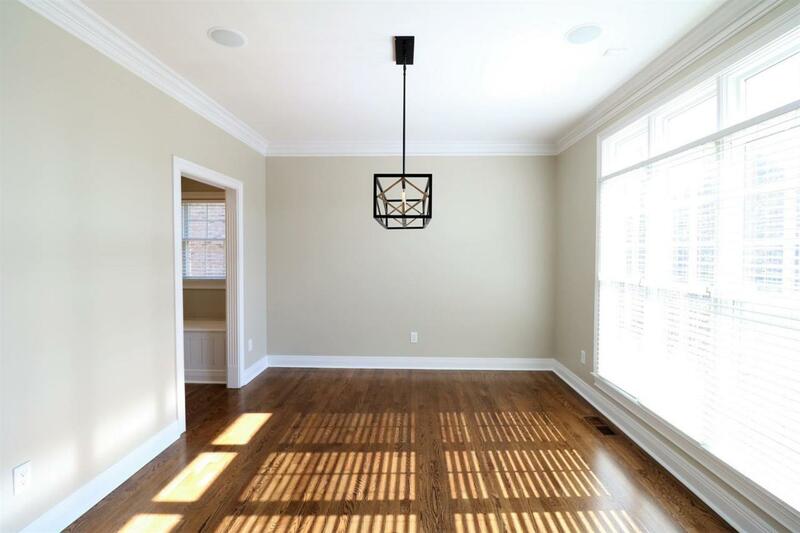 Do not miss this wonderful opportunity to own a freshly renovated home in popular Still Meadows subdivision. 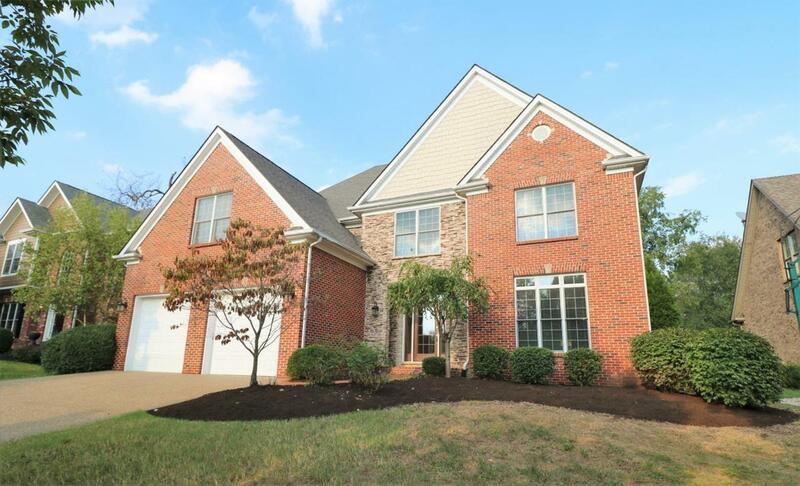 This beautifully appointed two story home on a large finished basement features open concept kitchen and den with hardwood floors, granite counter tops, fully tiled backsplash with range hood and stainless steel appliances. The den features a custom built reclaimed wood accent wall and marble fireplace. A covered back porch overlooks a private farm setting and the optional first floor master bedroom means that this home has something for everyone! 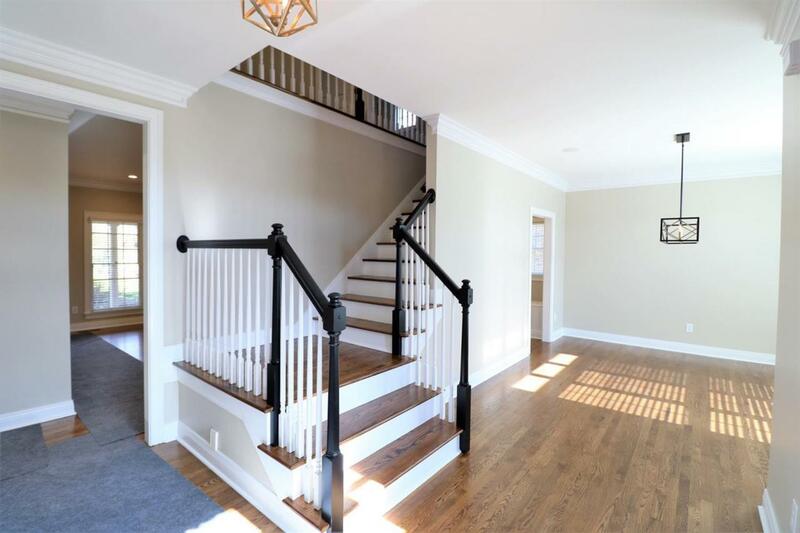 Up the stairs you will find spacious bedrooms and a beautiful master complete with hardwood floors, walk in closet and remodeled ensuite bath featuring a fully tiled walk in shower and free floating slipper tub. The basement offers a work out room and full wet bar. 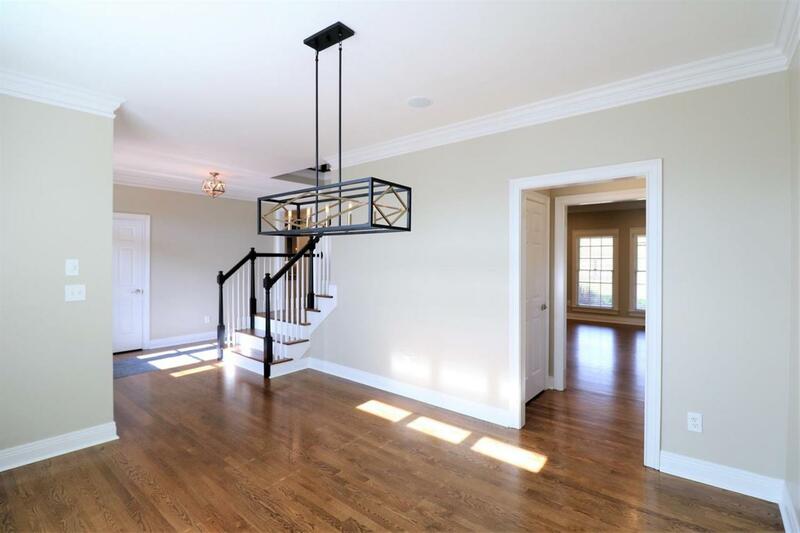 Call today for a private showing or join us for a open house Sunday 3/18 from 2-4pm.